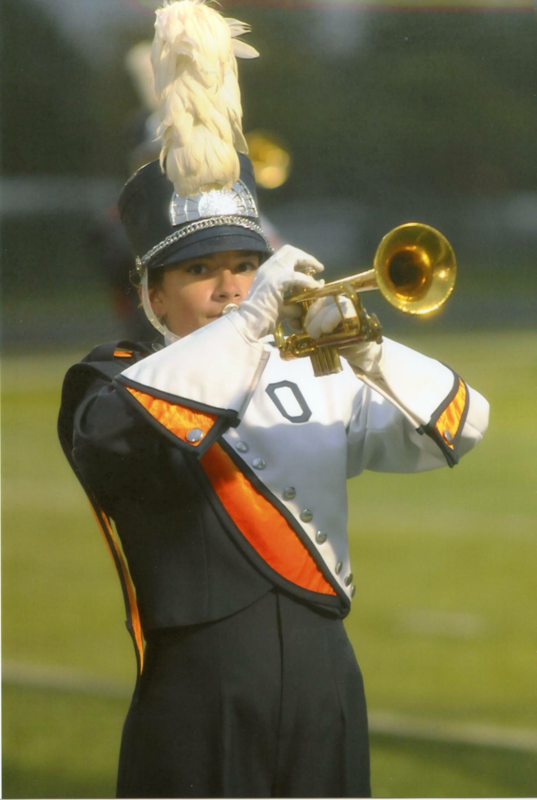 The Panther Marching Band (PMB) is the largest extra-curricular organization at Oswego High School. Prior to the 2013-2014 school year, the band's role had been to predominantly add school spirit to football games, parades, and other events. Now, we are proud to have stepped up our game and now also compete about three times per year.